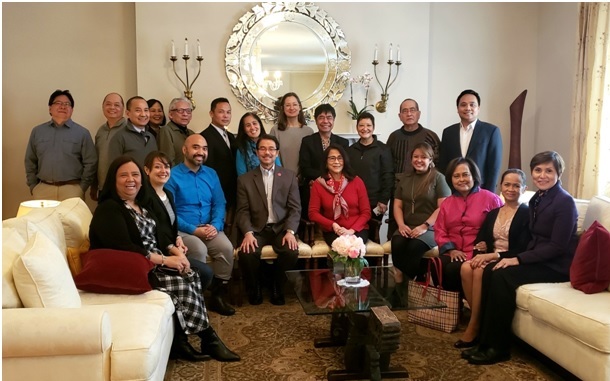 New York, 2 March 2019 – Sixteen Filipino-American members of the academe from various disciplines in 13 universities in the US Northeast gathered at the Academic Networking brunch hosted by Consul General Claro S. Cristobal at his residence on Saturday, 2 March 2019. 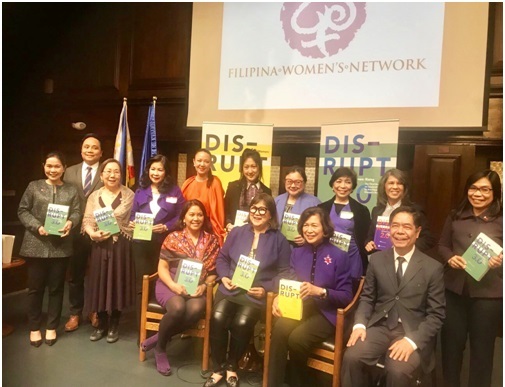 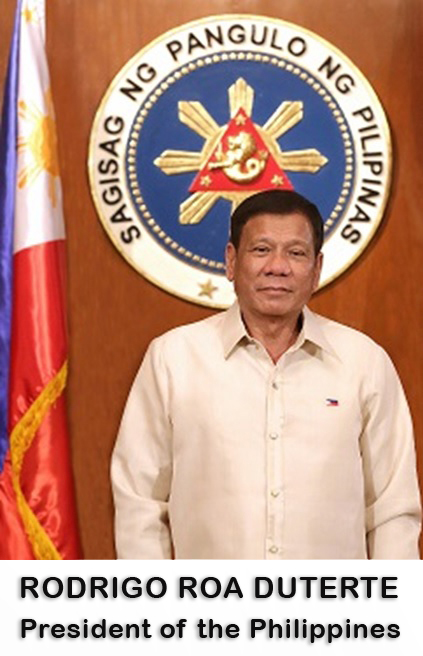 08 March 2019, New York – Filipino Women Leaders of the Filipina Women's Network "disrupted" the Philippine Consulate General on 04 March 2019, with the book, "Disrupt 3.0. 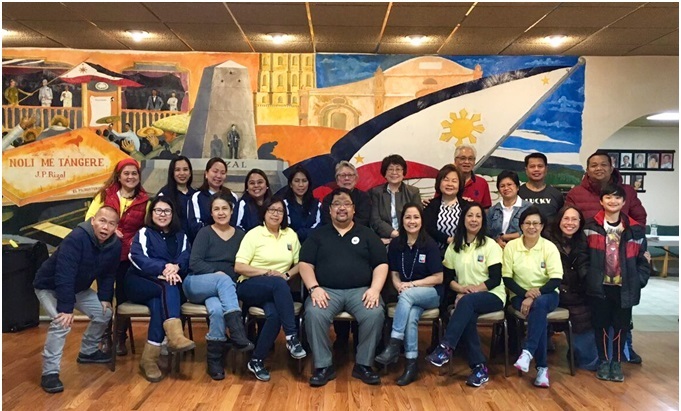 Filipina Women: Rising," the third in an anthology series of leadership stories from preeminent Filipino women making a distinctive mark on their chosen careers. 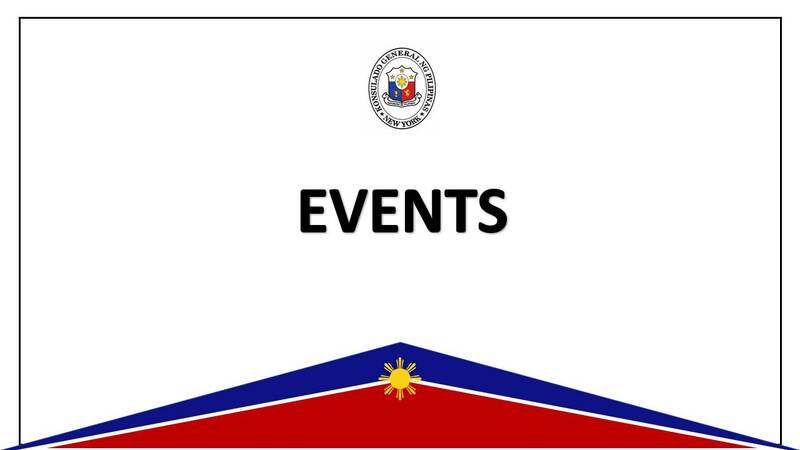 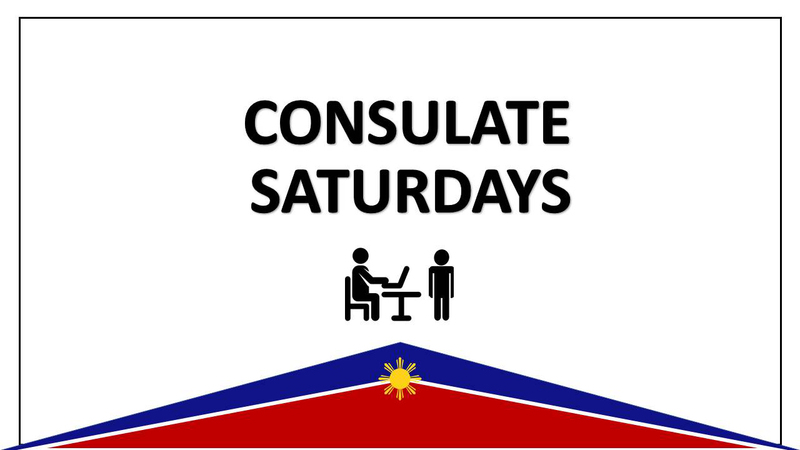 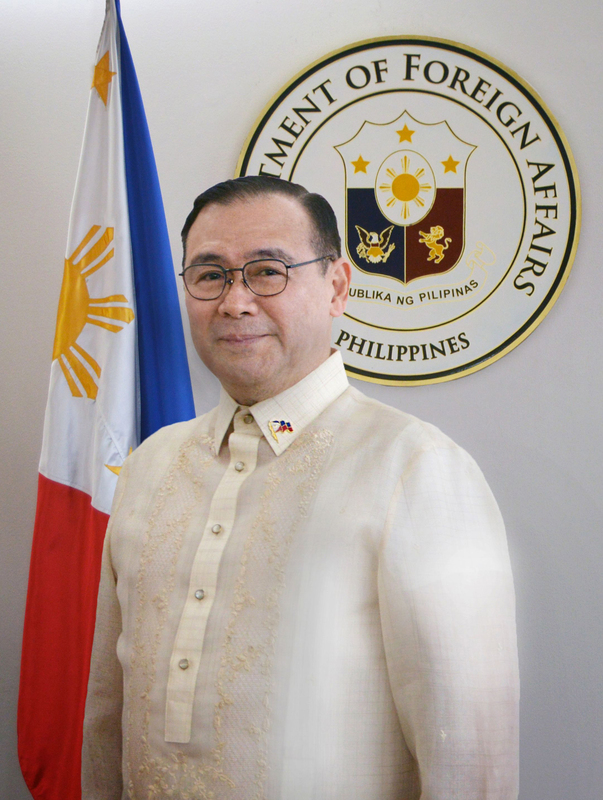 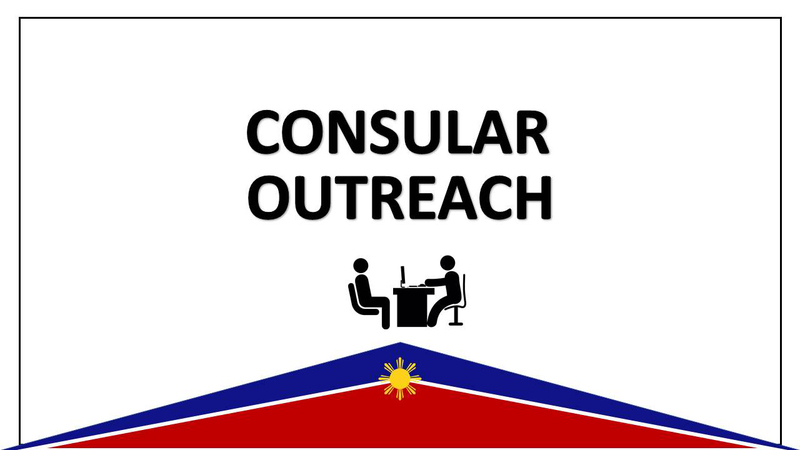 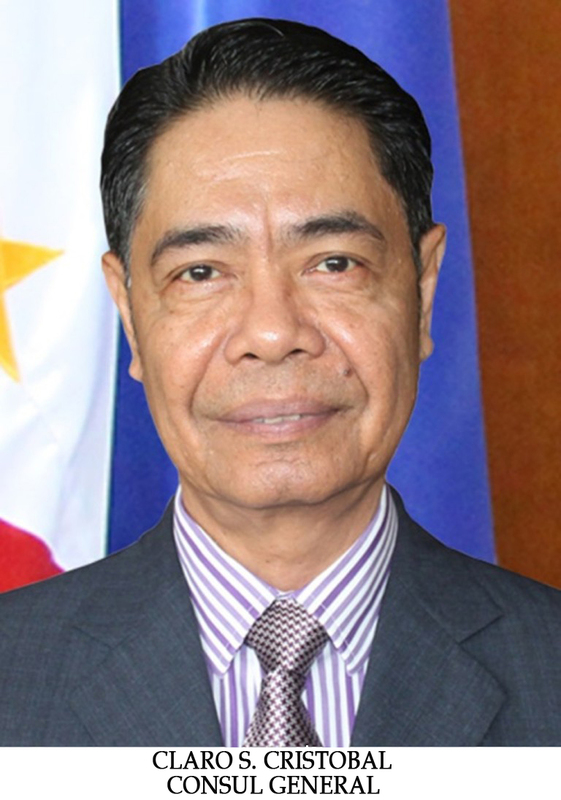 06 March 2019, NEW YORK – The Philippine Consulate General in New York, in partnership with the Philippine Community of Southern New Jersey (PCSNJ), held its first Consular Outreach for the year on 04 March 2019 in Stratford, New Jersey.